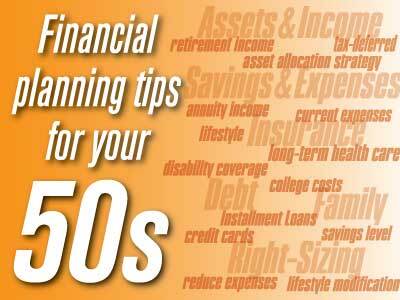 Planning for retirement is typically something we think about when we approach our 50s and 60s. However, if you haven't done much (or any) financial planning by your 30s and 40s for your future, it's time for you to get your financial house in order. Remember, when building a house, you must first start with a solid foundation. The same is true for financial planning; get the basic foundation planning done now so as you build your financial future, your structure will be strong. 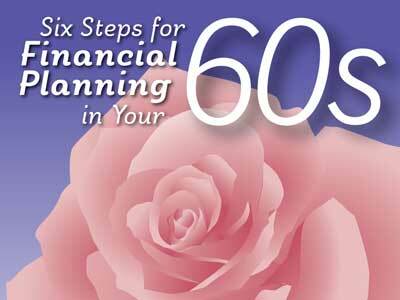 Surprise, your 60s have arrived! If you’re someone who hasn’t paid much attention to your financial future before, the 60s are the years to buckle down and get serious. 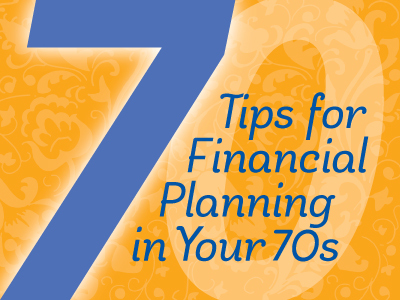 If you have carefully planned your finances throughout your working life, then your 60s is the time to take a second look. Retirement is just around the corner for most people, so whatever your financial habits have been in the past, this is the decade that will determine what the next third of your life will look like. Here they come: the golden years. This decade could be the most critical when it comes to retirement planning. You have a career, a good income, and a plan in place for sending your children to college. 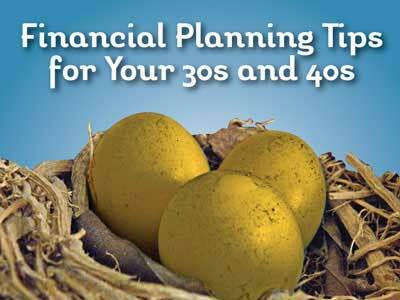 However, chances are there are still things you need to do to strengthen your finances in order to retire.